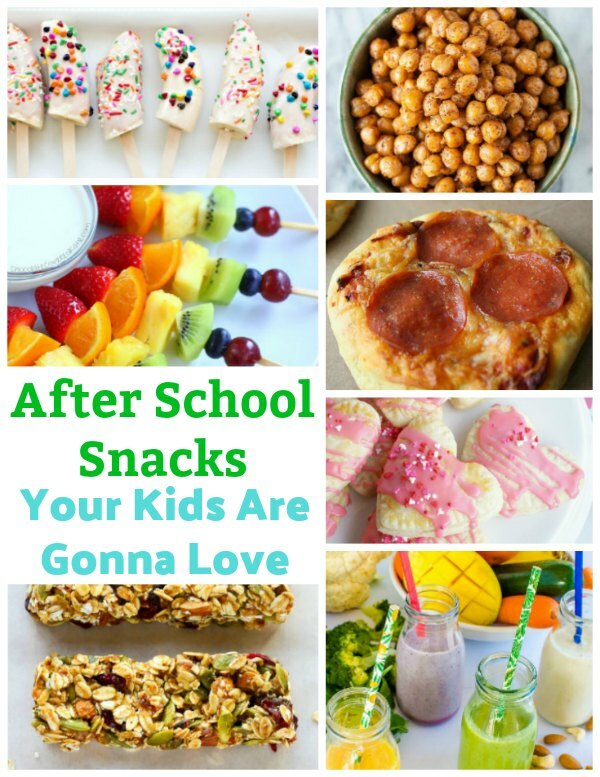 Just when you thought you had school lunches sorted along came the after school snack challenge. 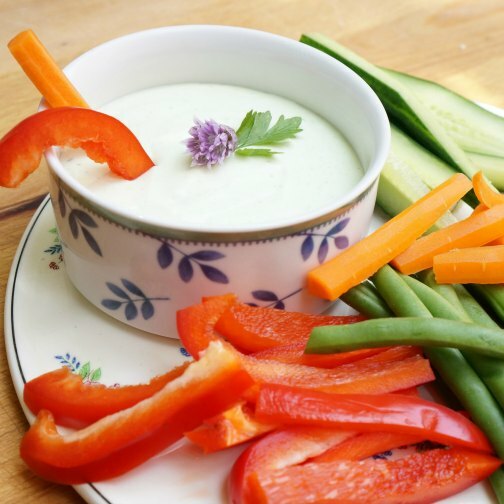 That period of time from when the kids run in the door at the end of the day and the moment dinner hits the table. 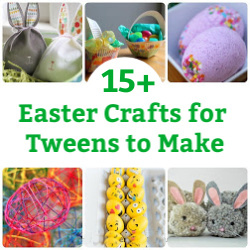 The kids are tired, hungry and so are parents. 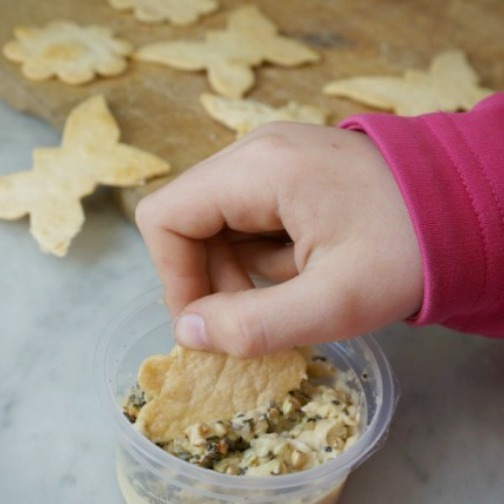 Enter this awesome collection of simple after school snacks that your kids are going to love. 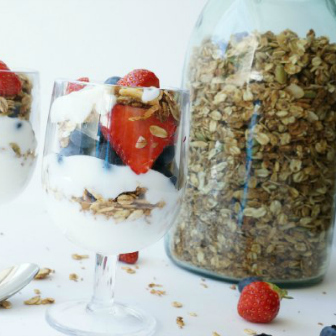 Have all the ingredients on hand for the kids to make yogurt parfaits Who said that smoothies are only for breakfast? 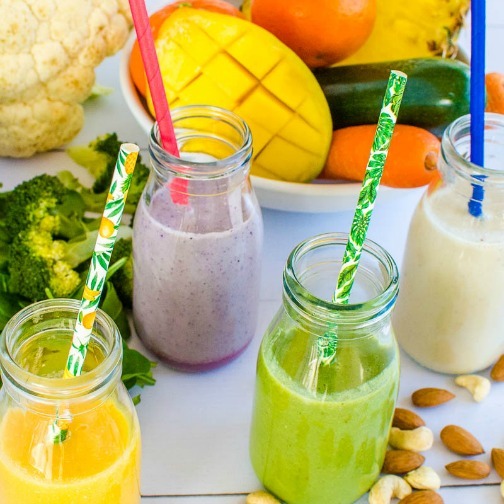 My Kids Lick the Bowl shares delicious fruit and veggie smoothies. 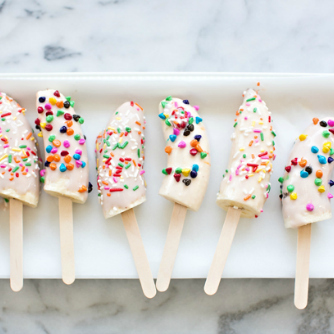 OMGoodness these frozen banana pops from Hello Wonderful look amazing! 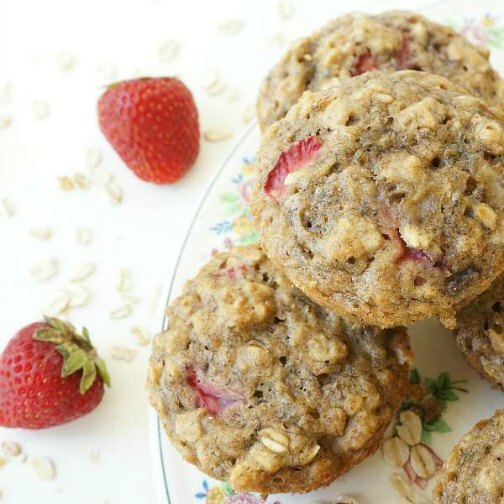 Muffins make a perfectly kid friendly after school snack and these strawberry banana oatmeal muffins will fill their empty tummies. 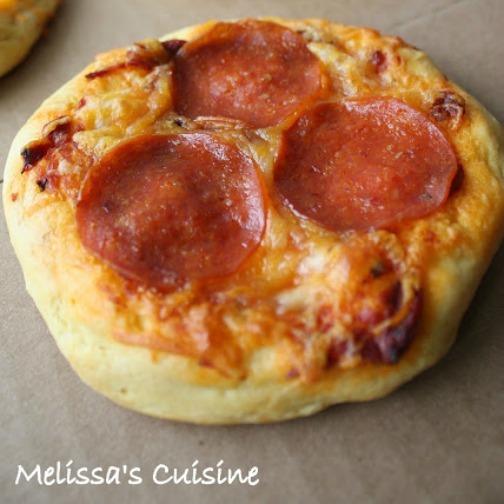 Melissa’s Cuisine shares a easy recipe for mini pizza sliders. 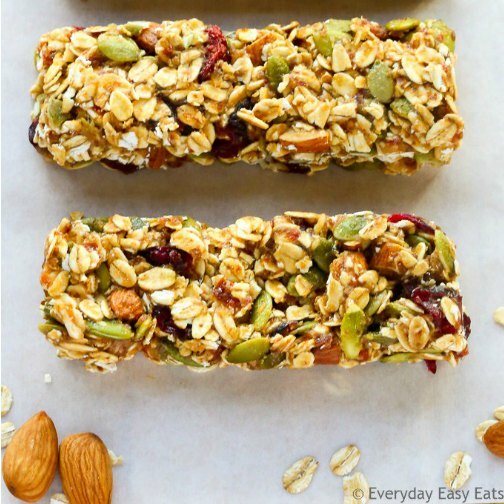 Everyday Easy Eats has a granola bar recipe that will have you skipping the store bought bars. 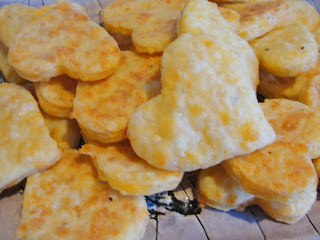 Bake a batch of cheesey crackers – just like the classic little fishies. 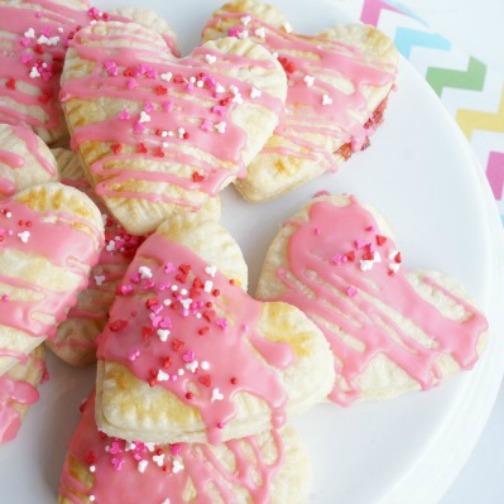 How cute are these homemade strawberry pop tarts? 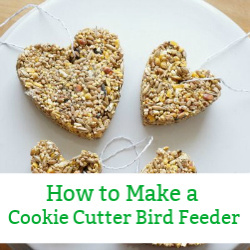 And they’re so easy to make. 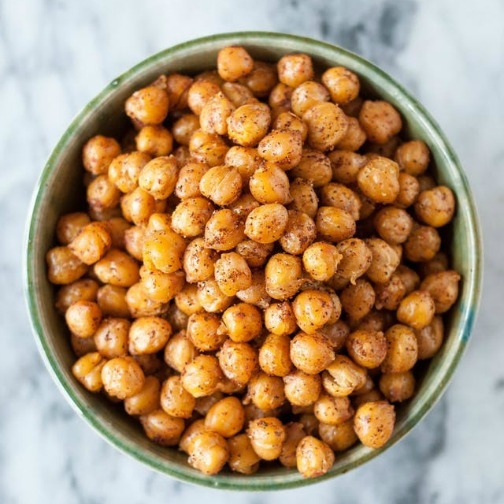 Roasted chick peas are a super healthy kids treat for the kids (and parents) from The Kitchn. 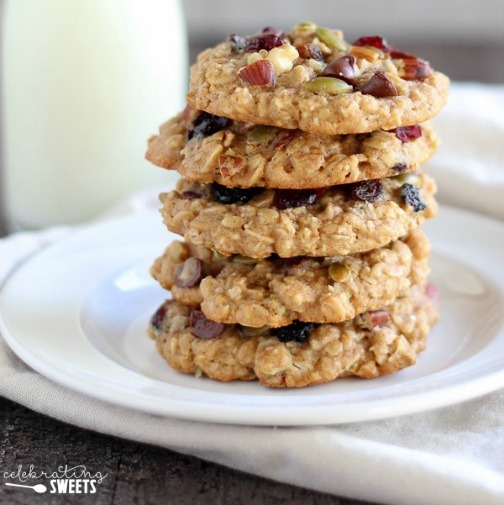 These oatmeal trail mix cookies from Celebrating Sweets are jam packed full of goodness. 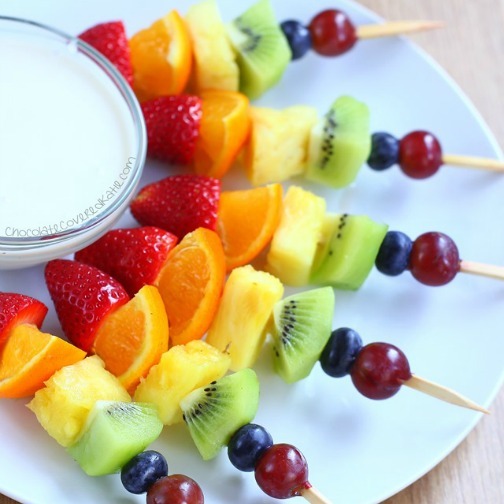 Which one will become your kids’ new favourite after school snack? 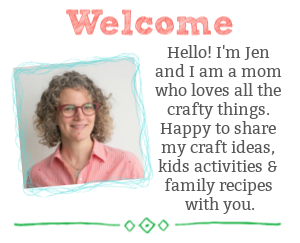 BE SURE TO SUBSCRIBE TO KITCHEN COUNTER CHRONICLESFOLLOW TO HAVE OUR DELICIOUS RECIPES, FUN CRAFTS & ACTIVITIES DELIVERED DIRECTLY TO YOUR INBOX.